All the details collected here are required for your first session and save you time so we can get straight into helping you on your first session. Answer them to the best of your ability and rest assured that we will take care of your details. Have you ever had hypnotherapy before? Please provide us with some basic details about your condition such as what it is, how or when it began and any other relevant information that you think would be helpful. Are you a member of a health fund? Note: Health fund rebates vary between health funds and levels of cover. In addition, changes in policy can occur at any time. 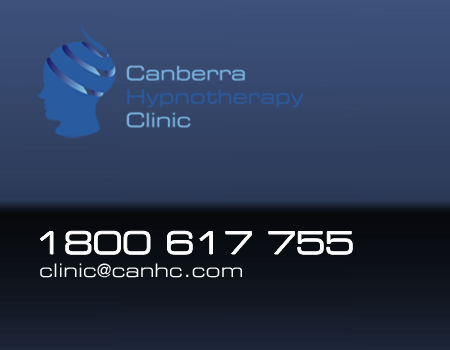 The Canberra Hypnotherapy Clinic cannot tell you if your particular insurance policy will cover your hypnotherapy sessions, or what the rebate will be.